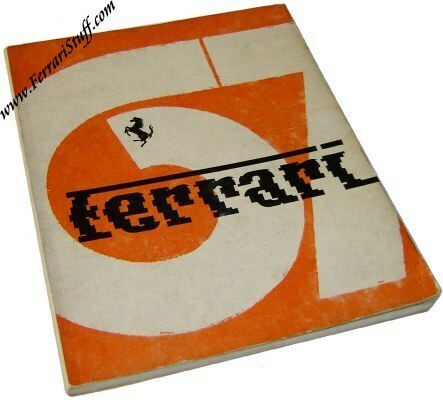 Factory original 1967 Ferrari Year Book. 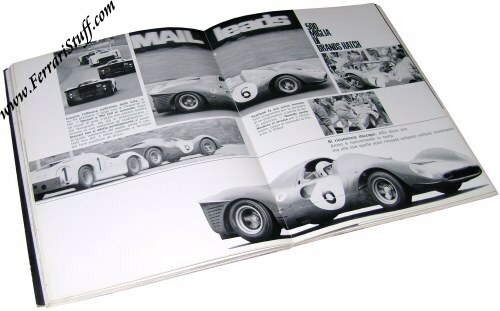 Issued in December 1967, it looks back on the events of that year and "polishes the egos" of many of Ferrari's patrons. 100+ pages in Italian language. The book is in very good shape for its age, much better than the image suggests.